As the only luau on the Windward side of Oahu, Ka Moana Luau takes you on an epic journey through Polynesia. 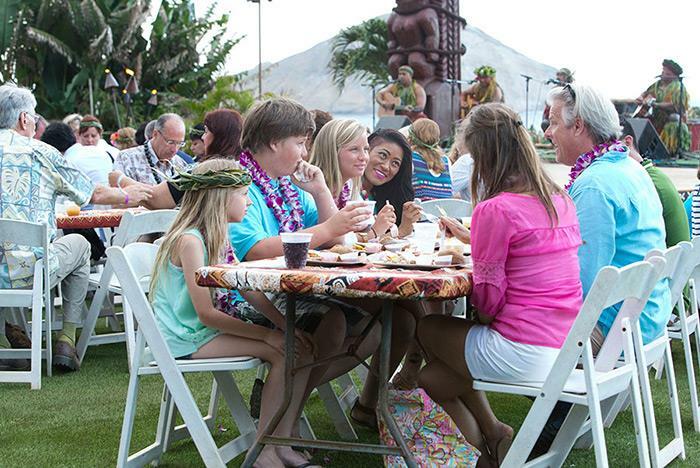 During this incredible night of music, dance, cuisine, and fun, audiences celebrate the culture of Hawaii. 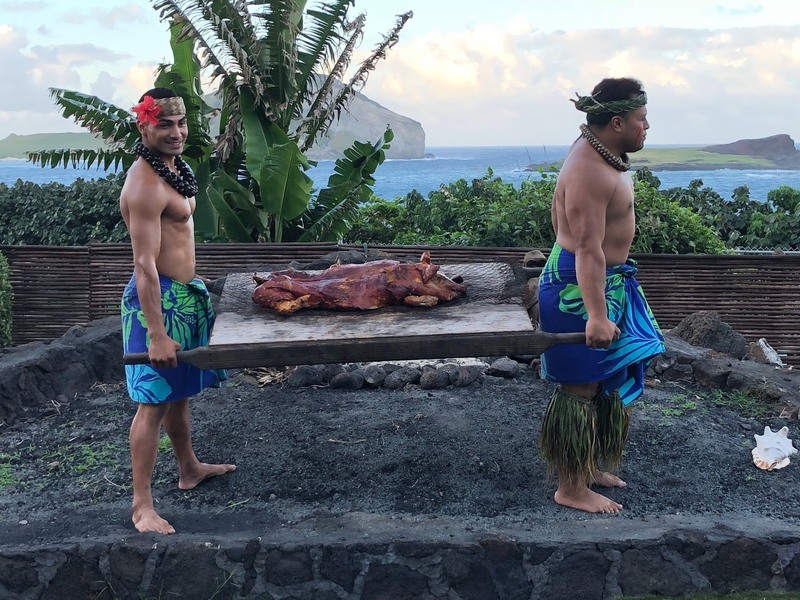 With the luau’s breathtaking backdrop of sweeping Hawaiian mountains and awe-inspiring ocean views, you will never forget your Ka Moana Luau experience. Waikiki area hotel transportation is available starting at 3:30 pm. Parking fee is $5 for guests who prefer to drive. 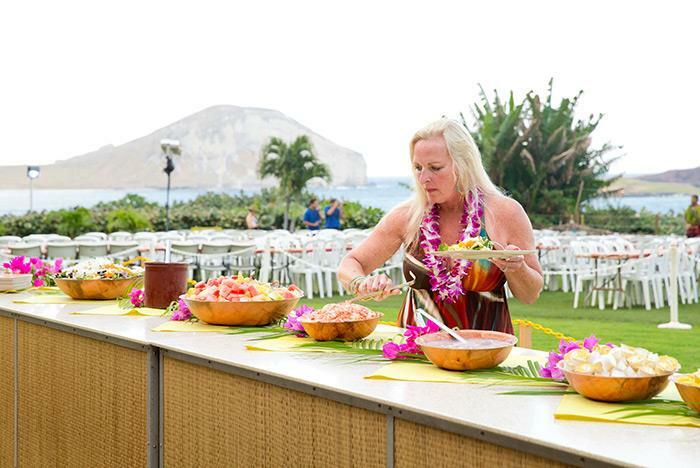 Taste traditional Hawaiian dishes like Kalua pork, Lomi Lomi salmon, Mahi Mahi and poi. Guests receive a shell lei. 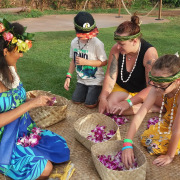 Activities include hula lessons, temporary tattoos, ukulele lessons, and lei making. 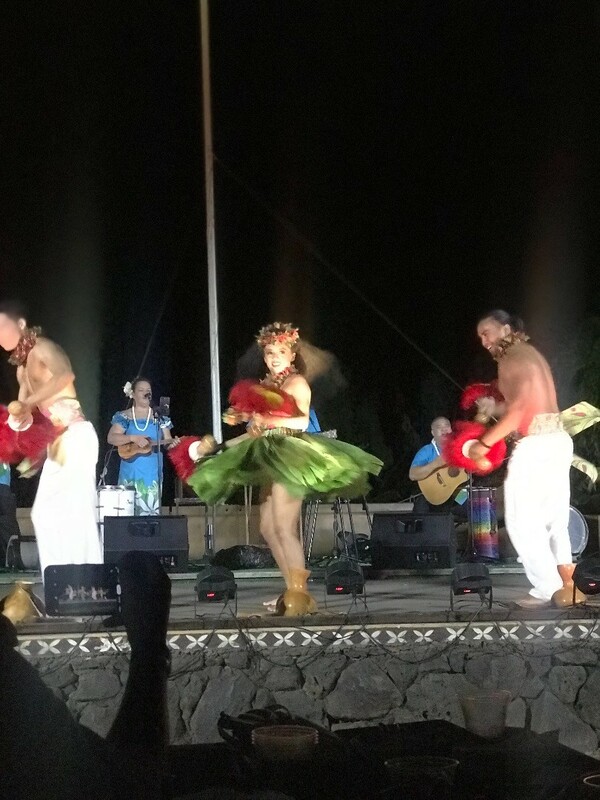 Join our `ohana (family) at the only lu`au on O`ahu’s beautiful Windward side as we take you on a voyage through Polynesia for an unforgettable evening of traditional music, dance, and cuisine. Celebrate culture, family, romance and pure Hawai`i where the Ko`olau mountain meets the moana. A breathtaking mountain-ocean vista sets the mood for your unforgettable evening at O`ahu’s only authentic lu`au located on world famous Makapu`u coastline near Honolulu. 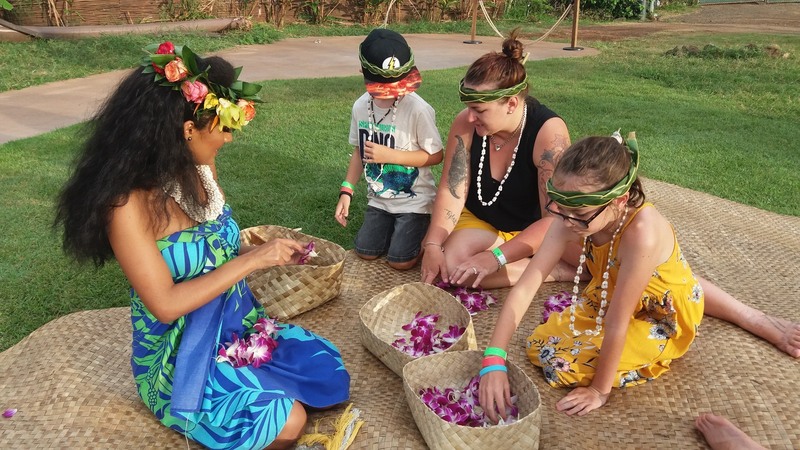 Interact one-on-one with the dancers as you experience first hand some of the most beloved traditions of the islands through interactive cultural activities including lei making, hula lessons, coconut-headband weaving, ukulele lessons and more! Gather around the `umu as we unearth your dinner. 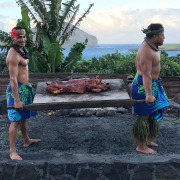 Feast upon the all-you-can-eat lu`au buffet bountiful in fresh, locally sourced products and traditional flavors, working closely with farmers and partners in the Waimanalo community for the finest ingredients that offer a taste of the islands. Taste traditional Hawaiian dishes like mouthwatering Kalua pork, Lomi Lomi salmon, Mahi Mahi, and poi. Dance under moonlit skies beside shimmering waters and the remote Makapu`u Lighthouse. 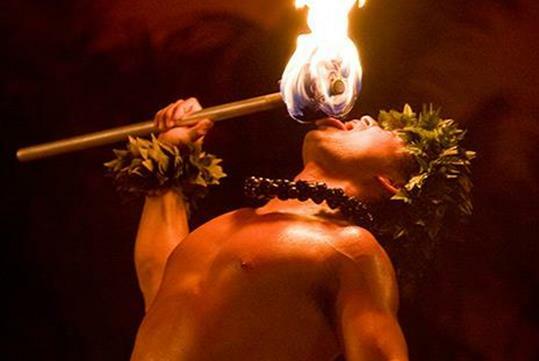 There is no doubt that Ka Moana Lu`au is one of the best lu`au parties on Oahu! Witness how this award-winning production and show incorporates inspirations from the ahupua`a of Waimanalo and indulge in an evening that embraces these unique surroundings. *additional drinks may be offered at the discretion of Sea Life Park. 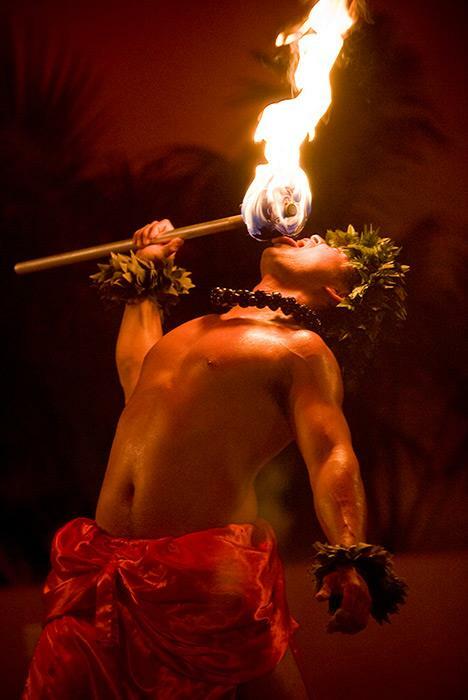 Following dinner guests enjoy an award-winning production highlighting the vibrant traditions of Hawaii and Polynesia! Your experience culminates with a Polynesian sword of fire! Don't be surprised to find yourself as part of the experience. All luau tickets include admission to Sea Life Park, valid for redemption same-day of the luau or within seven (7) days after luau date. 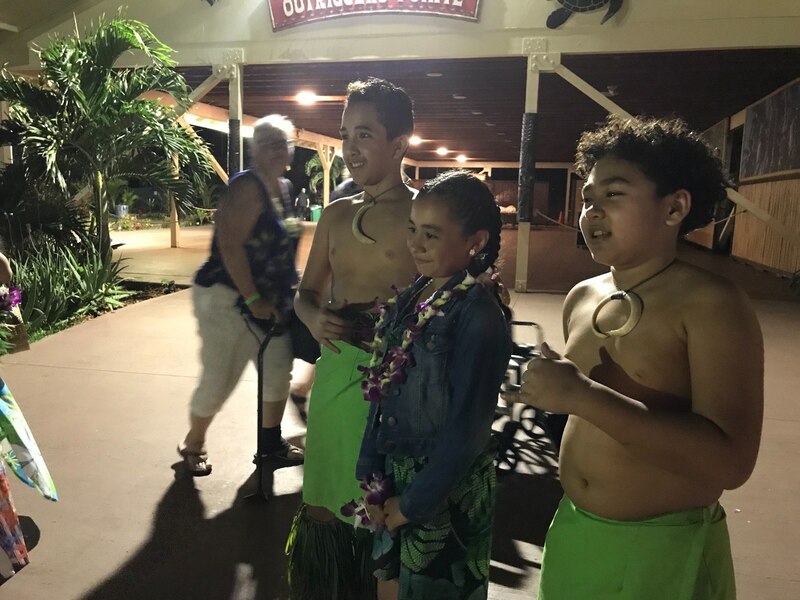 "Great event and Great Service from Reserve Direct"
Two families plus ourselves decided to book the Ka Moana Luau at Sea Life Park through Reserve Direct. By mistake, I booked the luau on the wrong date. I called Reserve Direct and spoke to Morgan. 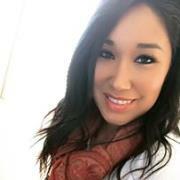 She contacted Ka Moana and resolved the problem with no financial penalty. Thank you, Morgan! The luau, itself, was great. 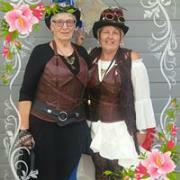 Plentiful and tasty food, fun music, spectacular show and idyllic setting. There were activity tables perfect for the four children ages 7 - 9 in our party. The performers were skilled and proud to share their Polynesian culture with us. We recommend arriving at the luau at the 5:30pm start time, and coming back to Sea Life Park another date (The luau ticket gives you park access any day within the following week). Don't miss the dolphin show! Altogether a great time and great value for the money. It exceeded our expectations! 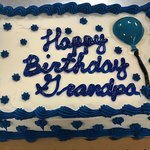 Great Luau and experience for our family. Even got tickets to Sea Life Park with it! 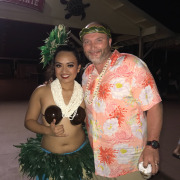 Me and my daughter went with the celebrity package Ka Moana Luau and it was worth every cent! The only thing I wish I would have done was get there when the doors open. There are many stations with activities to enjoy before the show (Leigh making, ukulele lessons, headband making and paint tattoos..) From start to finish it was a joy to be there. You can feel the energy from the entertainers and it was educational, welcoming , beautiful and funny! My 5 year old and I enjoyed it immensely. I loved the hands on activities that took place before dinner was served. Tip: Parking is 5.00. Not sure If there is an ATM available on site. 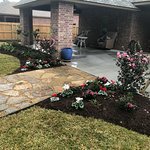 "Loved Everything about this !!!" We went on a go pass. Not sure whichh luau to go to and we are so glad we picked this one. 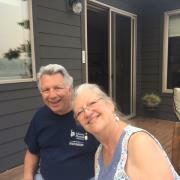 Cousin Jerry and his cousins did a fantastic job. The fire show was awesome a must see !!?? We went on our last night and wished we had done it at the whining it really gave us a journey through the islands culture and makes you feel a connection for the people! The dancers were friend and smiling the whole time I felt like they really enjoyed and welcomed us there. An absolutely wonderful property. We loved the historic beauty, and the great vibe of this resort. 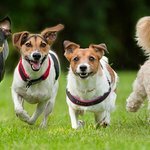 All of the staff was incredibly helpful and made us feel at home. We hated to leave. 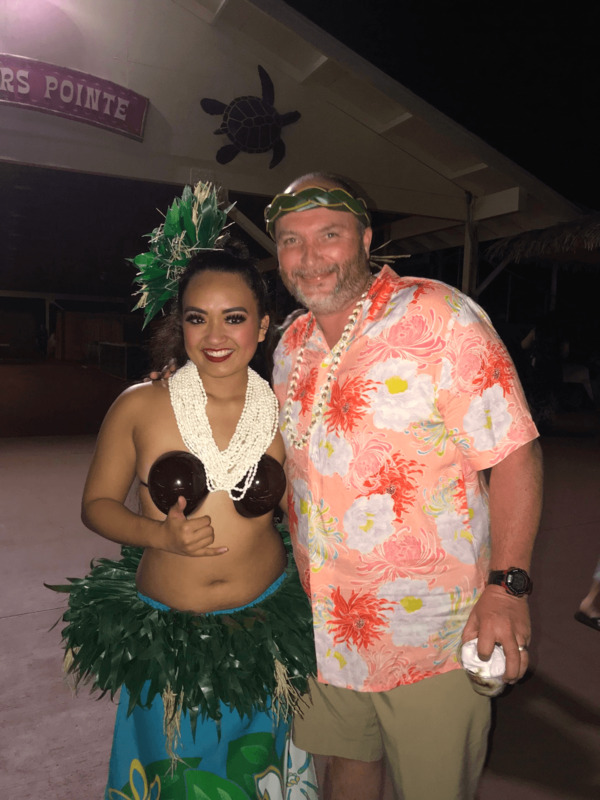 If you love being lied to, waiting nearly two hours in an overcrowded space with children, a run down aquarium, and rude inhospitable hosts, this Luau is exactly what you are looking for. By all means book it now! 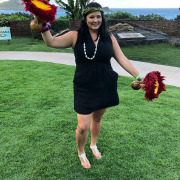 You will have the pleasure of being told that you will only have to wait 30 minutes in a dining area and then you’ll be escorted to the luau grounds by your hosts. After which you will be pleasantly surprised to find a Hawaiian Matt Dillon look alike tell you that it’s actually going to be 90 minutes and the dining area doesn’t actually have any dining. 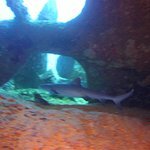 As an added bonus you’ll get access to the world renown sea life park with tanks so dirty they have to post signs explaining how the scum is actually healthy! It’s a spin job even Chris Matthews could appreciate! 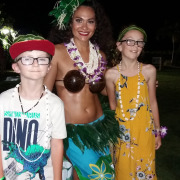 As far as entertainment is concerned, your children will love being teased by the grass skirt wearing men “teaching” them how to weave traditional coconut leaf head bands. First their native instructors will will place an insufficient number of coconut leave bundles on the center of an 8x12x bamboo yoga mat they bought at the nearest ABC store, after which the instructors will constantly yell at your children to get off the mat as they try to obtain said coconut leaves. After you have been wildly entertained by the “artisan” performers, you will head over to the buffet, where all the food is constantly not restocked. If your one of those weird people that likes utensils or napkins be sure to bring your own because at Ka Moana, it’s their delight to run out of these unnecessary items. When the “show” begins the night becomes magical. No really, it’s got auto tuning, a synthesized base line and I think I even saw Pitbull pull off a cameo appearance. 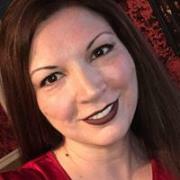 After the night is over you’ll get the pleasure of explaining to your young children why their aren’t bones of a mythological goddess buried in the beach and how the man talking in the horror movie voice was speaking lies as if they were historical events. In all seriousness, I love Polynesian culture, Hawaiian music, and good food but this place is the worst of 5 luaus I have been to on the islands. 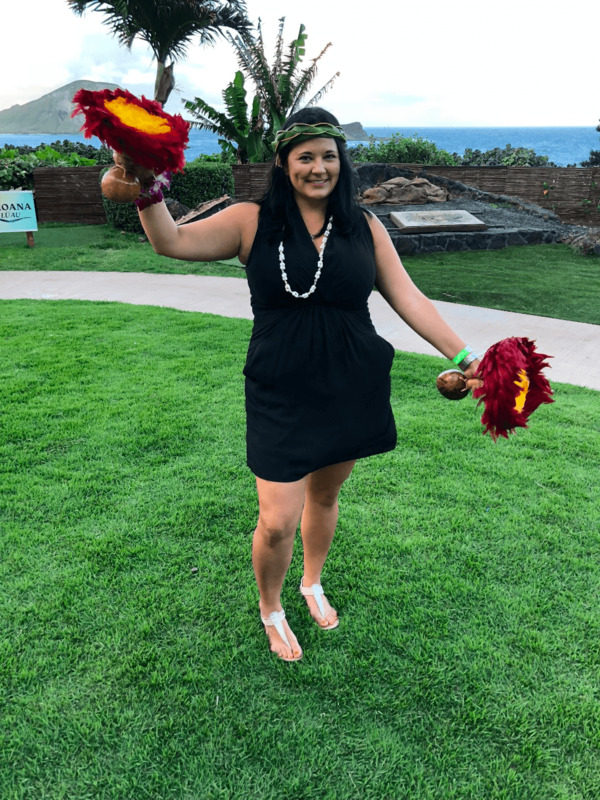 At other luaus it has felt that the locals genuinely wanted to share their culture which is exactly what I wanted my children to learn and see. At Ka Moana it felt as if their were bitter locals holding a grudge over a sadistic imperial revolutionary from 125 years ago. Long story short, go to Germaine’s or the Polynesian Cultural Center instead. 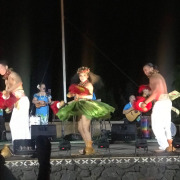 I've only been to a few luaus here on island, but this show had such GREAT energy! So glad I finally made the trip to the east side to see their show. Skip the shows in Waikiki and come experience this! 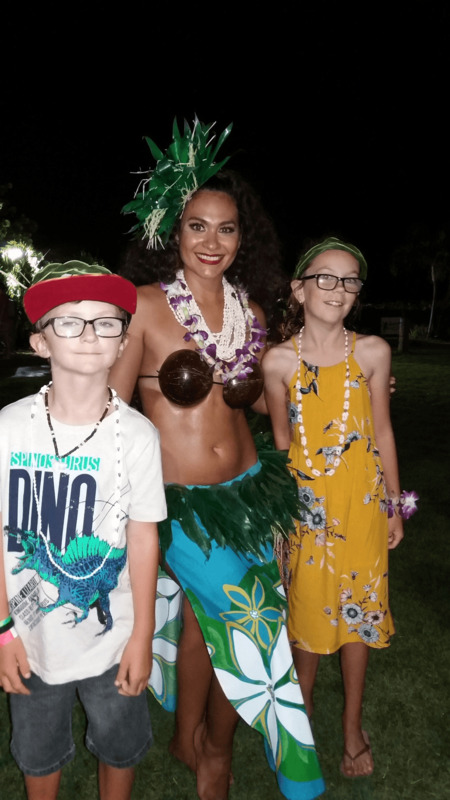 We booked the Ka Moana Luau as part of our Go Oahu cards, and it did not disappoint. We arrived early to tour the park, and the luau happens about an hour after the park closes (waiting an hour in a smaller area was a little rough for my impatient teens, but they played hacky sack while they were hanging out). When we got in though, we were met with some super fun, interactive activities that our teens loved. They made leis and headbands, learned a bit on the ukulele, and tried poi, which was wonderful. While everyone was enjoying the activities, they started serving the food, which they had plenty of, and it was decent. Because they had both going on at the same time, the line never got too crazy. The show was fun. I've only been to one other show, but my husband has been to a few, including the one at the PCC, and he said this one was his favorite. It was a lot less formal, but I loved the laid back style with all the jokes and the 13 year-old fire dancer, who was really fun to watch. I highly recommend purchasing the souvenir cup for the drinks. If you don't, the kinds of drinks are limited, and the two drink tickets give you a lot more with the souvenir cup than with the smaller disposable cups. This was a fun night. They go out of their way to make your night exciting. And the food was very good. The show and dancers were entertaining and funny. Guests who wish to drive may park at the luau for an additional fee of $5. Is food included in the luau? Beverages are available as well. An assortment of mixed drinks, beer, and wine are also offered at the bar. Is this luau appropriate for children? Yes. The luau is appropriate for all ages. When does the luau begin? The luau starts at 5:30 pm and ends at 8:30 pm.